Nominated for the International Best Newborn Photographers competition, 2013. My image of Lily (with the sweetest & cheekiest smile I have ever captured) has been nominated for the International Best Newborn Photographers competition. Please vote for me and Lily. Simply go here and click 'LIKE'. I'd really love it too if you can share this image amongst your friends. It may just brighten their day and hopefully LIKE worthy. This image is entered in the September 2013 Best Newborn Photographer International Image Competition. This image has been chosen for style, lighting, creativity and ability to create a strong emotional connection! HOW TO VOTE FOR THE BEST NEWBORN PHOTOGRAPHER! That’s it! 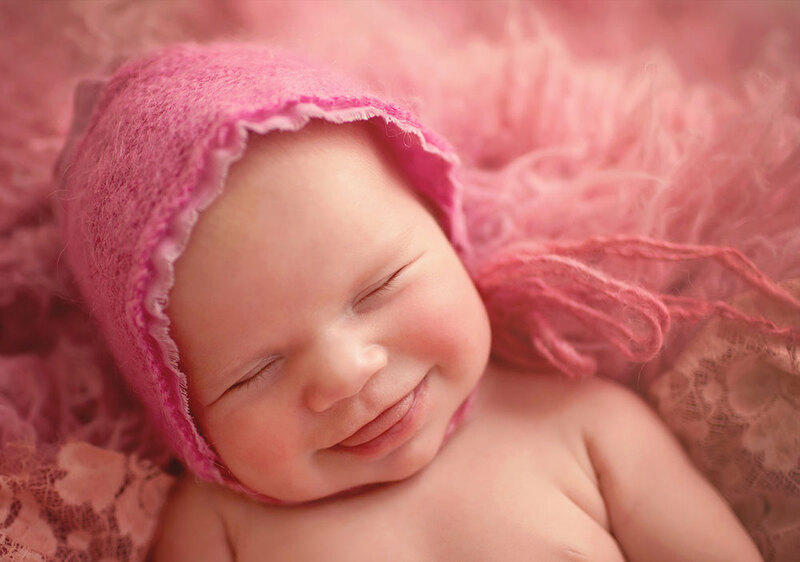 The image with the most “Likes” on September 30st, 2013 at 9:00 PM EST will be the winner of The September 2013 Best Newborn Photographer International Image Competition. The winner will have their image Featured as our timeline image for the month of October! **In an effort to have a fair contest please DO NOT conduct any CONTESTS or GIVEAWAYS as a way of soliciting votes whether directly or through a third party – Thank you. This contest is in no way connected or affiliated with Facebook.